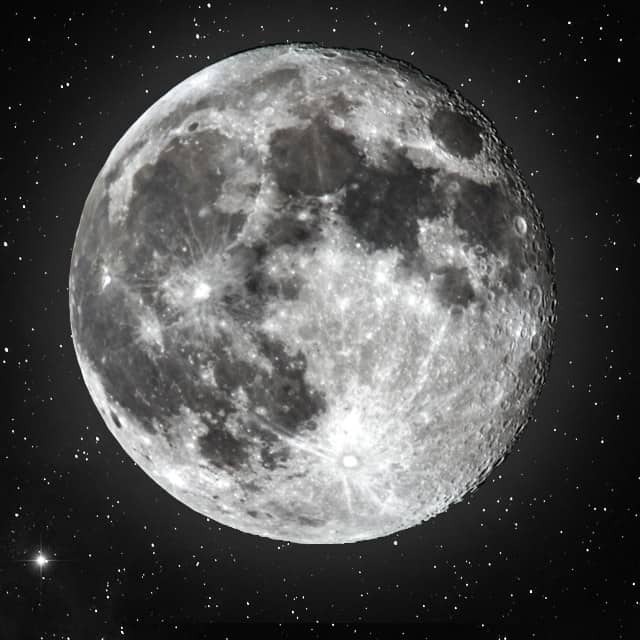 It’s time for the full moon in Virgo! A Mutable (meaning “changeable”) Earth sign. During this time, we can expect to pay better attention to details. Criticality, analysis, diligence, rigor, practicality are supreme, so if you’re already a critical-thinker, you may find this time overloads you. Be careful you don’t slip into OCD type behaviors! If you have trouble with critical-thinking, you’ll find yourself pickier during this time, wanting to keep things lined-up and clean. Yes, clean. Cleanliness is a Virgo trait (or orderliness) so now is a good time to start spring cleaning or even do a body cleanse, eat fresh fruits and vegetables, and just be cleaner about your everyday life. The end of winter is coming so think positive about coming to a centering spot in your life. This would not be a good time to gain advice from a superior as they will pick apart your work until you cry. Hide it away for another week at least. If you’re in the creative arts like me, you may want to delay any critiques or reviews for a bit ;) Unless you want super detailed analyses of everything. In that case, jump on this event now! This is a good time for proofreaders and editors. When the full moon astrological sign lines up with your element (Air, Fire, Earth, Water), you’ll find it harder to sleep. I’m a Capricorn (Earth) and Virgo is also an Earth sign, so I expect late nights and plenty of bleary-eyed mornings. When the full moon astrological sign lines up with your Sun sign, expect all your traits to be magnified by 100! If you’re a Virgo, go easy during this time. The lack of sleep and nit-picky behavior is bound to drive your mate bonkers.